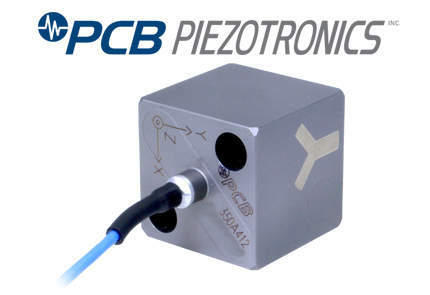 PCB Piezotronics provides sensors, cables and signal conditioning instruments for the aerospace sector. 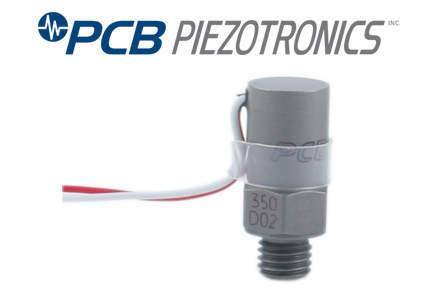 PCB Piezotronics supplies accelerometers, pressure sensors, microphones, torque and force sensors and load cells. These products are used for numerous applications, such as gas turbine engines and testing rocket motor combustion instability, cryogenic fuel pulsations, hydraulic pump evaluation, and helicopter health and usage monitoring (HUMS). 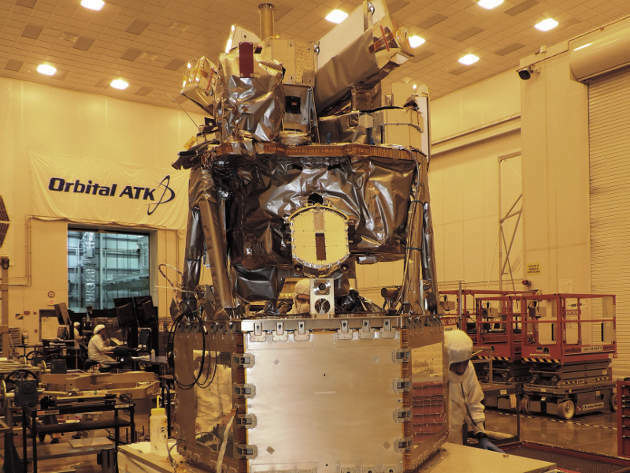 They are also used for structural, vibration and flight testing, as well as satellites for vibration, pyroshock, force limited vibration and acoustic stress testing. 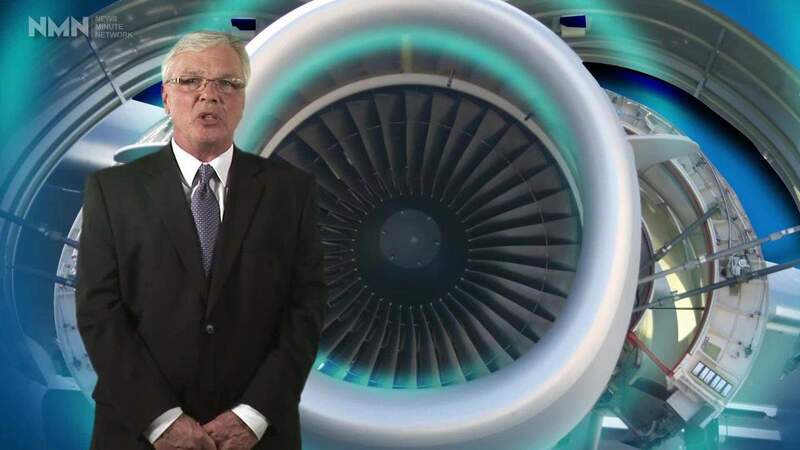 PCB products can also be used in wind tunnels and to measure aircraft noise. 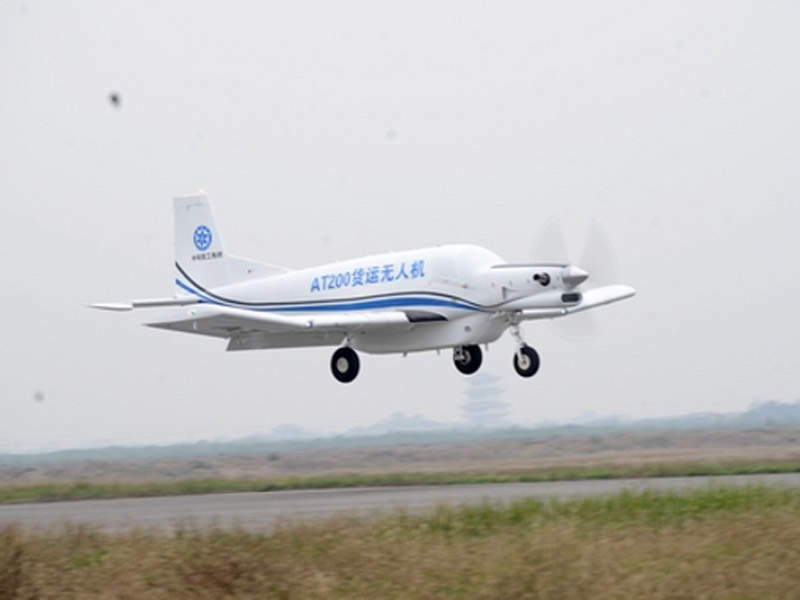 The ground testing of a new or modified aircraft is required before pre-flight programmes can begin. Ground testing is a complicated and extensive programme including airborne and structure acoustics, material fatigue, structural dynamics and flight loads. 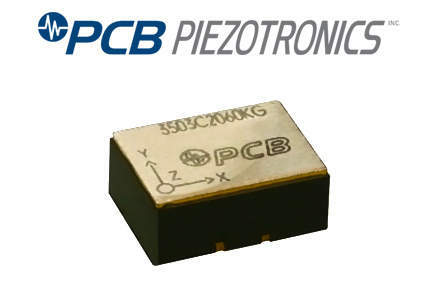 PCB Piezotronics provides a wide range of sensors and signal conditioners for ground testing. The products on offer are reliable, cost-effective and tailored to specific types of testing. PCB ground testing products includes sensors for ground vibration testing (GVT), modal analysis, static load and fatigue testing, reliability and functional testing, along with acoustic testing and certification of aircraft. 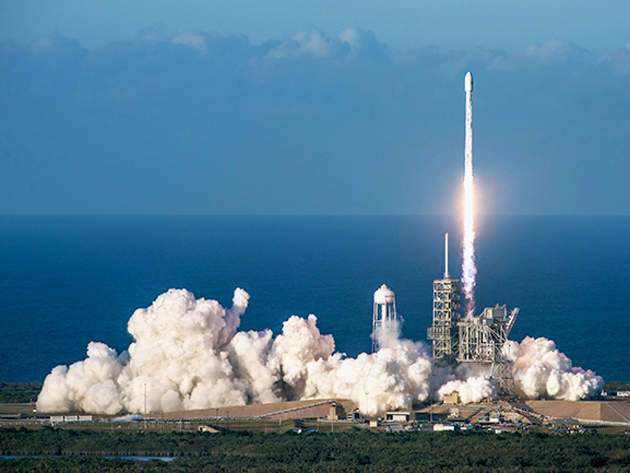 PCB Piezotronics has worked with flight test engineering to develop flight test sensors and and signal conditioners for use in difficult aerospace environments. 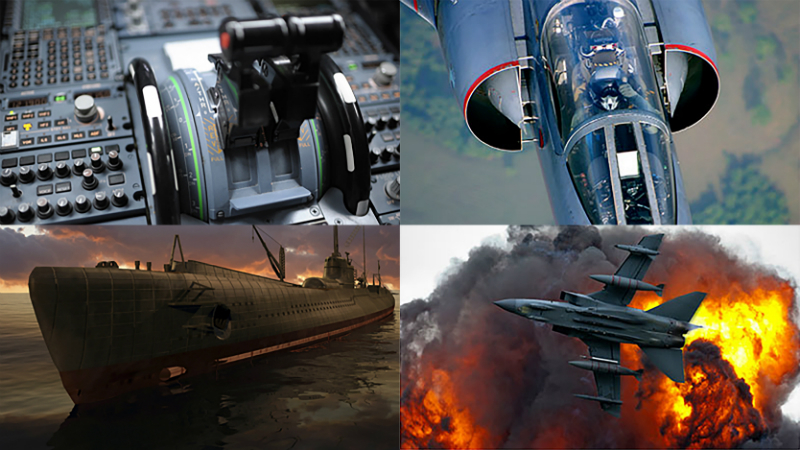 The products available include sensors for helicopters, aircraft, UAVs and rockets. 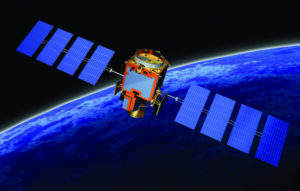 Sensors can measure engine vibration and pressure, rotor and track balance, cabin and cockpit noise and rocket launch noise. 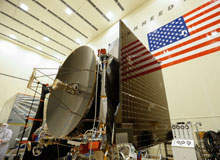 They also measure engine flutter, buffeting, HUMS and intertial loads. The engineering staff at PCB Piezotronics has a wealth of experience in designing flight test applications and can quickly modify sensors for specific test requirements. 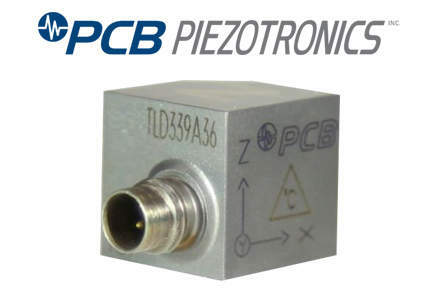 PCB Piezotronics manufacture environmental test sensors including highly accelerated life testing (HALT) and highly accelerated stress screening (HASS) accelerometers. These accelerometers are used during HALT and HASS testing, which expose electronic products to environmental stresses, and exposes failures and defects. Only products that pass these tests are sent to customers, so that PCB provides high-quality, reliable products. 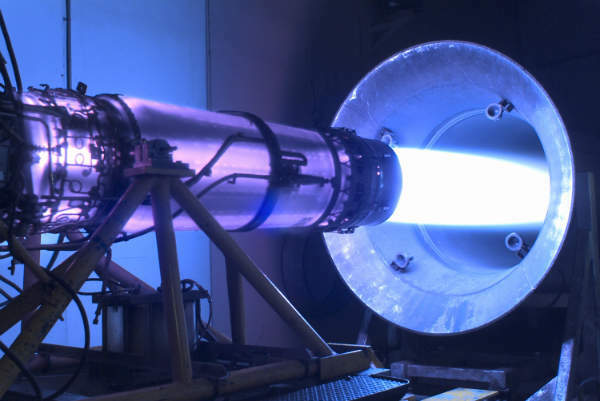 The company also offers stage separation pyroshock testing, spacecraft low outgassing accelerometers and cables, as well as satellite force limited vibration testing and cryogenic and high-temperature vibration and pressure measurement in gas turbine and rocket engines. Manufacturing operations are certified to AS9100 and ISO 9001, with A2LA accredited calibration to ISO 17025. 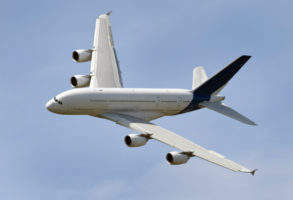 Products can be manufactured to meet specific aerospace environmental standards, such as RTCA-DO-160 and MIL-STD-810. Designed for gas turbine applications and other 900 °F (482 °C) environments. 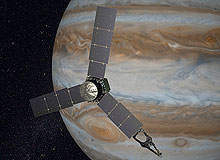 Exposure to the high vacuum level of a space environment induces material outgassing in ordinary accelerometers and cables. UHT-12TM is a new crystal designed for more accurate, lower noise measurements during large temperature variations. ICP® Triaxial shock accelerometer, 0.5mV/g, 10kg range, mechanically isolated and electrically filtered, 5ft integral cable. 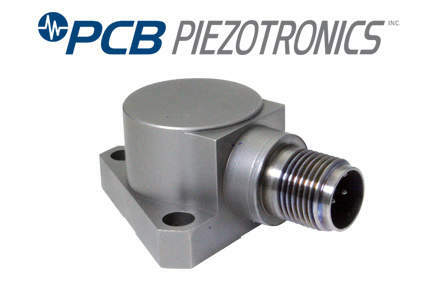 Piezoelectric ICP® accelerometers afford a very high signal output (+/- 5 volts full scale) and the ease of two-wire electrical connectivity. 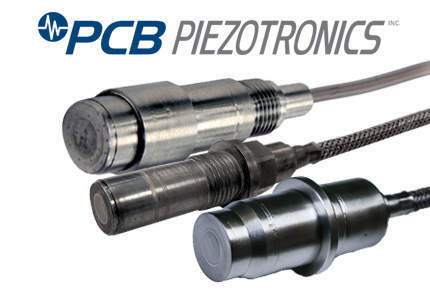 PCB® series 3711E, 3713E and 3741E MEMS DC response sensors are used to measure low frequency motion down to zero hertz. 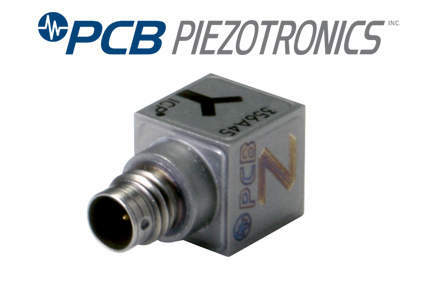 Miniature (1.33gm), ceramic shear ICP® accel., 2.5 mV/g, with TEDS version 1.0 and 5-44 coaxial connector. 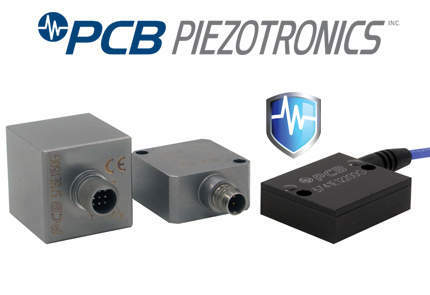 Piezoresistive MEMS high-amplitude shock accelerometers represent state-of-the-art industry technology for miniature, high amplitude, DC response acceleration sensors. 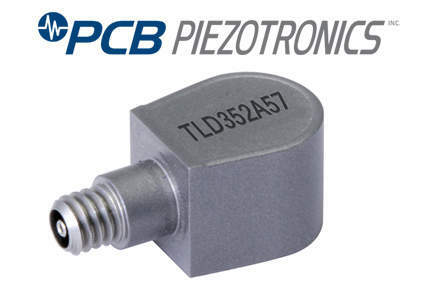 PCB® single and triaxial ICP® accelerometers are designed with a low temperature coefficient, wide operating temperature range, and good broadband measurement resolution, making them ideal for any vibration measurement requiring tight control of amplitude sensitivity over a wide thermal gradient. Platinum Stock Product Triaxial, lightweight miniature, ceramic shear ICP® accel., 5 mV/g, to +356 F (+180C). Accelerometers and pressure sensors for measurement in aerospace propulsion systems require special consideration during design and manufacturing processes. 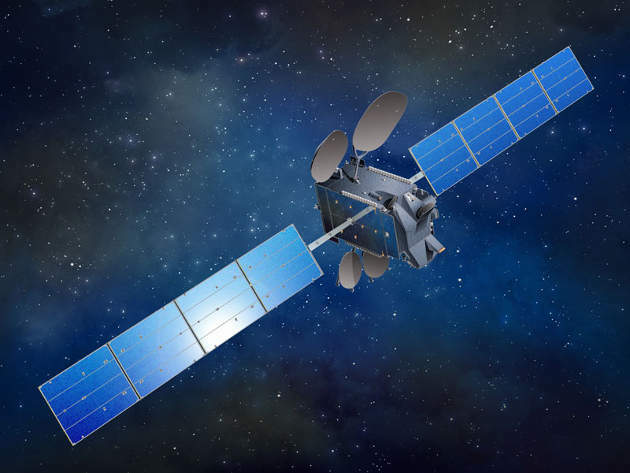 Inmarsat-6 (I-6 F1), the first among the two-satellite I-6 constellation, is scheduled to be launched aboard the H-IIA rocket into the geostationary orbit in 2020. 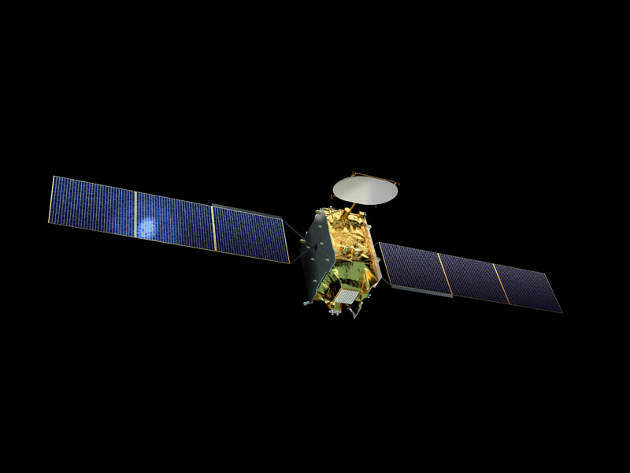 The Ionospheric Connection Explorer (ICON) satellite aims to explore Earth's ionosphere and thermosphere and is expected to be launched in November 2017. 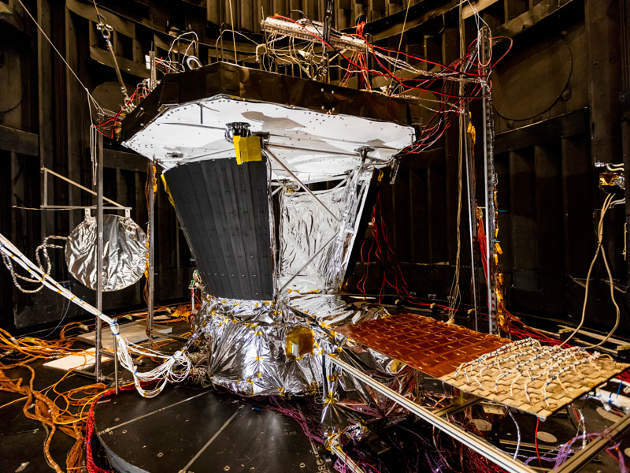 The Parker Solar Probe (previously Solar Probe Plus) spacecraft being developed by National Aeronautics and Space Administration (Nasa) aims to provide data on solar activity. 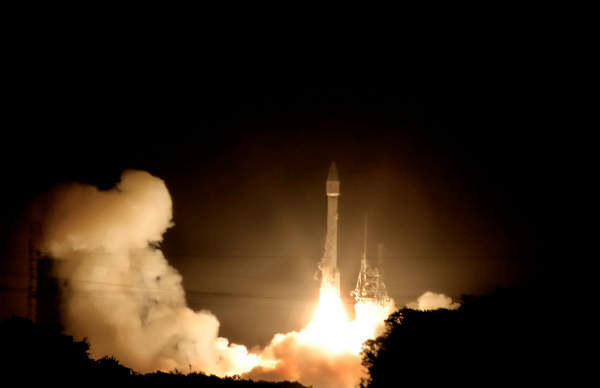 Inmarsat-5 Flight 4 (I-5 F4) commercial communications satellite was launched aboard Falcon 9 rocket from Kennedy Space Centre in Florida, US, this May. 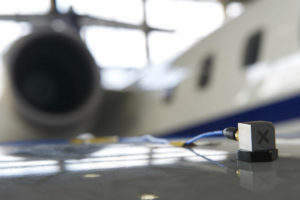 Piezoelectric accelerometers and pressure sensors ensure accurate measurements to move flight test program ahead of schedule. Model 482C24 provides added application flexibility. Random incidence, high frequency, ½" microphone minimises overloading. Low frequency range extends below the human audible range. UHT-12™ Crystals have better accuracy and higher temperature capability. 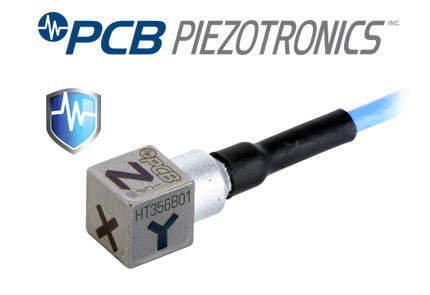 PCB Piezotronics, Inc., manufacturer of the industry's best-selling piezoelectric ICP® shock accelerometer family, introduces a new mechanically isolated, electrically filtered nearfield or farfield pyroshock sensor that is capable of measuring up to 100,000g.